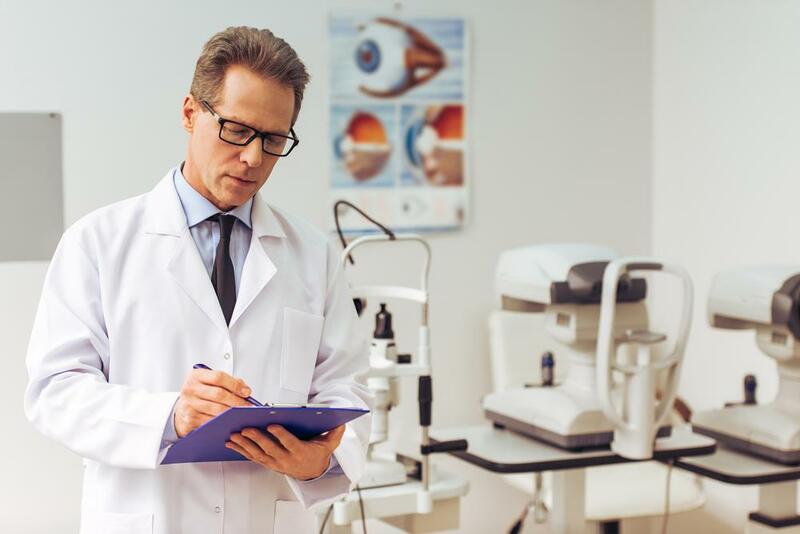 It goes without saying that having a dedicated and top-performing optometrist (or team of optometrists) in your practice will make or break your business. However, hiring optometrists can be a challenge when competition is extremely fierce. 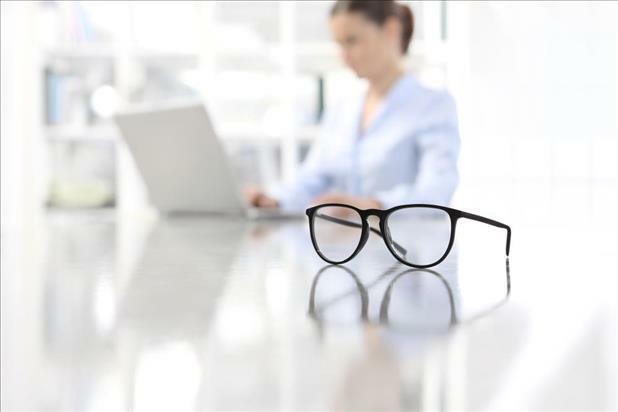 Optometrist job opportunities are projected to grow 18% by 2026, meaning you’ll need to be strategic and have an understanding of modern recruiting practices to successfully hire these in-demand professionals. 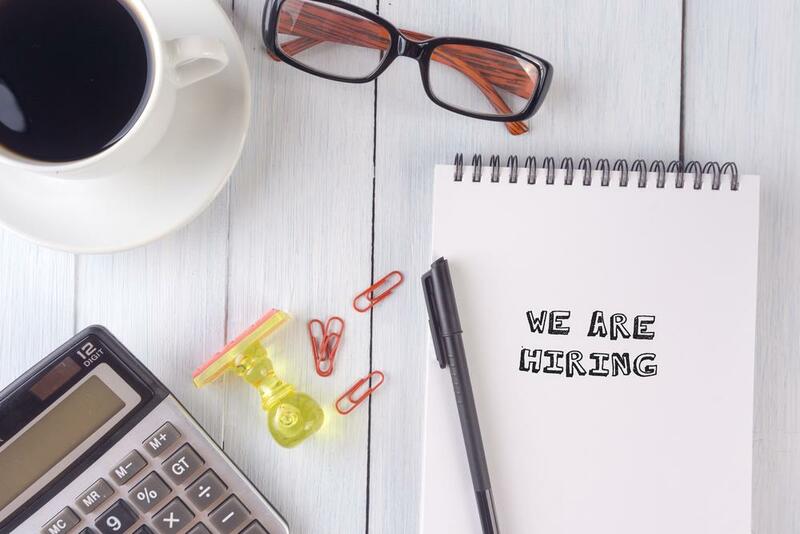 And if posting a job ad is a part of your overall strategy, it’s essential to know how to craft a strong one (hint: you’ll need to do much more than simply include an optometrist job description). Read on to learn how to write an optometrist job ad that will catch the attention of qualified candidates and entice them to apply. 1. Be concise, keep sentences and paragraphs short, and use bullet points to ensure your ad is “skimmable” for busy professionals and mobile users. 2. Use personal pronouns to talk directly to your audience and keep them engaged. 3. Include an EOE statement about your fair hiring practices. 4. Use the same industry-specific keywords and phrases your audience will be using to find jobs online. 5. Remember that this is an advertisement – not the optometrist job description from your HR manual copied verbatim. Here’s a breakdown of the different parts of an optometrist job ad – what they should include and examples of strong and compelling language that will attract A-players. Write each section based on your practice and piece them together to create an effective job ad. Stand out to your audience by adding a little something extra to your job ad’s title: your awesome location, a unique benefit, or an incentive, for example. Avoid using overly clever titles (for instance, “Eye Care Superhero”) that may confuse the reader and cost you valuable traffic (see optometrist job ad writing tip #4 above). Optometrist – New Grads Welcome! Consider the first few sentences of your job ad as the “hook” that grabs the reader’s attention. Tell candidates why they should consider working for your practice and what’s in it for them if they join your team. If you’re a collaborative and forward-thinking Optometrist looking to join a patient-centered practice where you can thrive, we can’t wait to meet you. Since 2010, we’ve been voted the #1 eye care center in Frederick and are excited to add an Associate Optometrist to our family. Candidates want to know what it’s like to work for you. Your prospective hires don’t need to read an optometrist job description, so instead of outlining day-to-day duties in an endless list of bullet points and HR jargon, emphasize what makes your practice unique, focus on how they’ll be contributing to the team, and highlight special benefits and perks. Include unique details about your culture that would entice an optometrist to work for you instead of your competitors. If you aren’t sure what to mention, survey your current staff and brand advocates to find out why they think your organization is a great place to work. Painting a picture of your practice’s culture will also help the reader determine whether or not they could see themselves thriving with your team. Example: In addition to our awesome employee benefits, we set aside an afternoon each quarter to celebrate our successes and plan for the future. We take birthdays and anniversaries seriously around here, so don’t be surprised to walk in one day to a practice full of balloons. Additionally, you’ll have the opportunity to volunteer with us throughout the year for various organizations in Frederick County. Be specific about what you’re looking for in your next optometrist if you have particular requirements beyond the basics (e.g., active licensure), but avoid including a laundry list of “must haves.” Remember to use personal pronouns. If you’re a licensed optometrist in good standing with at least 3 years of experience working with pediatric patients, we encourage you to apply! Successfully hiring optometrists requires that you provide crystal clear instructions on how to apply to your open position. Every good advertisement has a call to action. Make sure yours is easy to follow. Please visit www.practicewebsite.com/careers to complete your application. Please email your cover letter and resume to resumes@practicename.com and include “Optometrist Job #12345” in your subject line. Bonus Tip: If you’re posting a job on iHireOptometry, choose our Quick Apply option to enable optometrists to submit their applications in just a few clicks. Candidates will appreciate the easy apply process and you’ll be able to manage all of your applicants in one place – win-win. In a candidate-driven market, it’s essential to provide a positive experience for your applicants. One way to do that is to set clear expectations for the application and interview process (and of course, follow through on your promises). After applying, you will receive a confirmation email or phone call within one business day. If you are chosen for an interview, our office manager will contact you by [Date]. Thanks again for your interest in joining our practice! Writing a compelling optometrist job ad may seem like a daunting task, but it’s a necessity. Gone are the days when you could post a simple job opening and expect hordes of resumes to flood your inbox. When optometrists have their choice of opportunities, it’s critical that your ad effectively sells your practice to convince them to apply. Use our optometrist job ad writing tips and examples above to write your own and increase your chances of finding the perfect hire for your practice.